Time will fly by with this amazing story activity book. 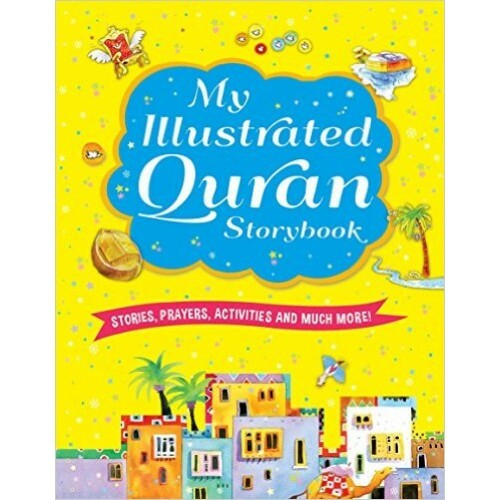 My Illustrated Quran Storybook is an exciting new way to learn about the Quran. 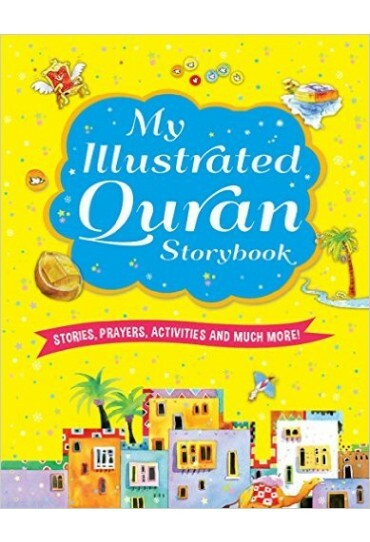 Along with stories, prayers and teachings, this book is also packed with crosswords, jigsaw puzzles, mazes, colouring activities, spot the differences and much more.